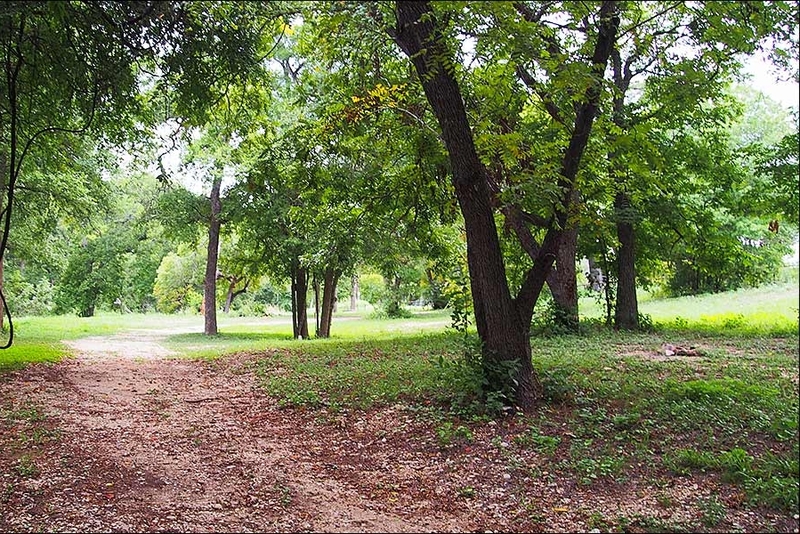 Camping is available just across from the festival grounds at a Texas treasure, the beautiful Camp Ben McCulloch. This historic campground transforms into an enchanted acoustic music playground after the lights go out. 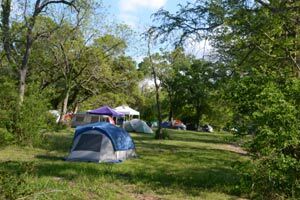 Tent camping sites are plentiful, including an expansive "no vehicles" area along the creek. There are also RV sites with electricity and water. If camping is not your thing, homes and cabins are available in the Driftwood area. Visit https://www.airbnb.com/ for more details. Do you have to camp? There are day passes available to the music venues that do not include camping. How does parking/camping work? Free parking lots are available, and you have the option to shuttle gear to the campgrounds. Camping is limited to the designated campgrounds. If you prefer to camp next to your car, you may purchase a car-camping pass. Are there showers? Yes, free showers and hot showers for $5. What is the water situation? Bottled water and ice are available for purchase. Will fires/stoves be allowed? Ground fires and fires in pits depend on the Hays County, Texas burn ban in effect at the time. Driftwood Music Festival is very kid friendly. Kids 12 and under attend free. There will be a kid’s tent and activities.